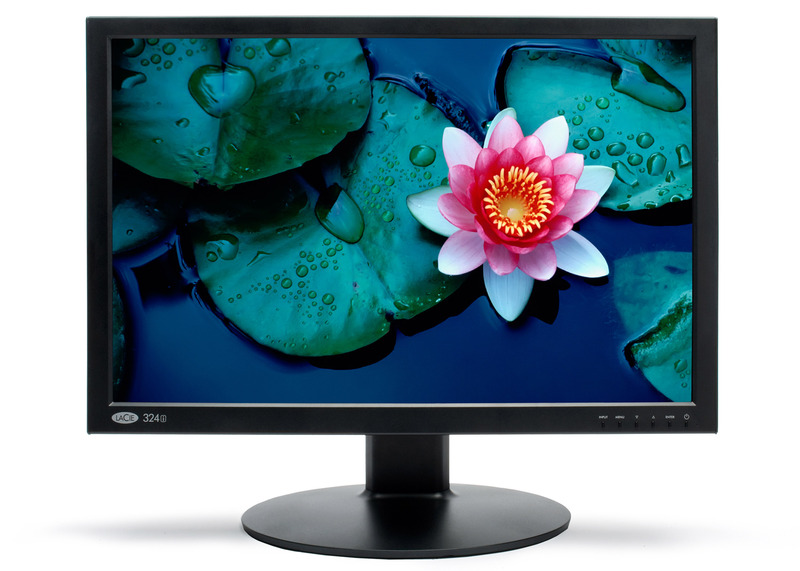 LaCie adds another member to its professional monitor line-up, the 24-inch 324i widescreen monitor, which has a 10–bit P–IPS LCD panel and is designed for versatility in any office or studio. 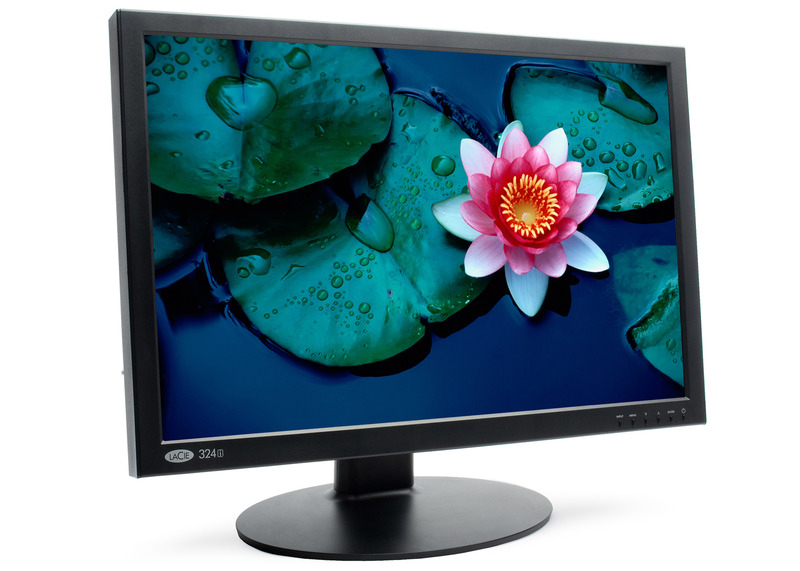 The 324i has a P–IPS anti–glare panel with native resolution of 1920×1200 resolution, 178° viewing angle and offering a wide gamut spectrum of 102% NTSC and 98% Adobe RGB.The monitor feature 1000:1 contrast ratio and backlight stabilization, a maximum brightness of 400 cd/m2 and 6ms (G-G avg.) 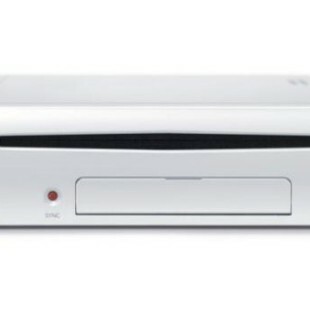 response time. 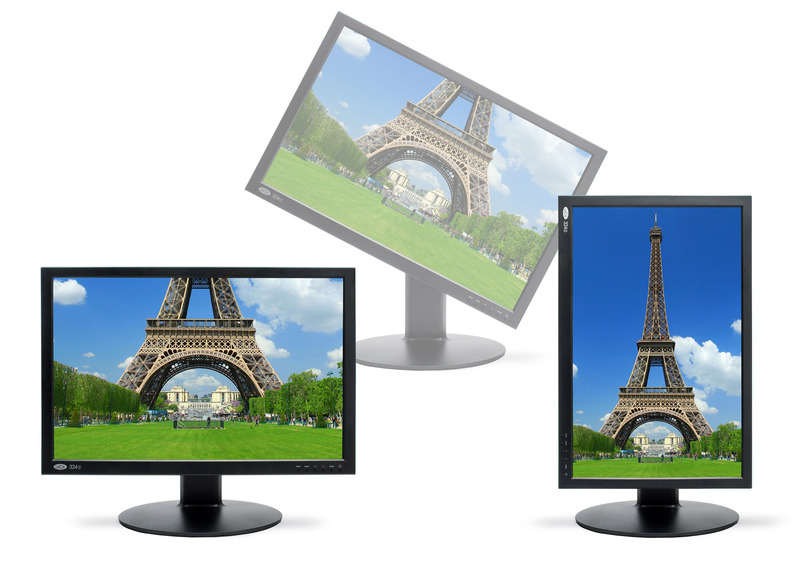 It also has multifunction stand, which enables 90º pivot and also raising, lowering, swiveling, or tilting the display. 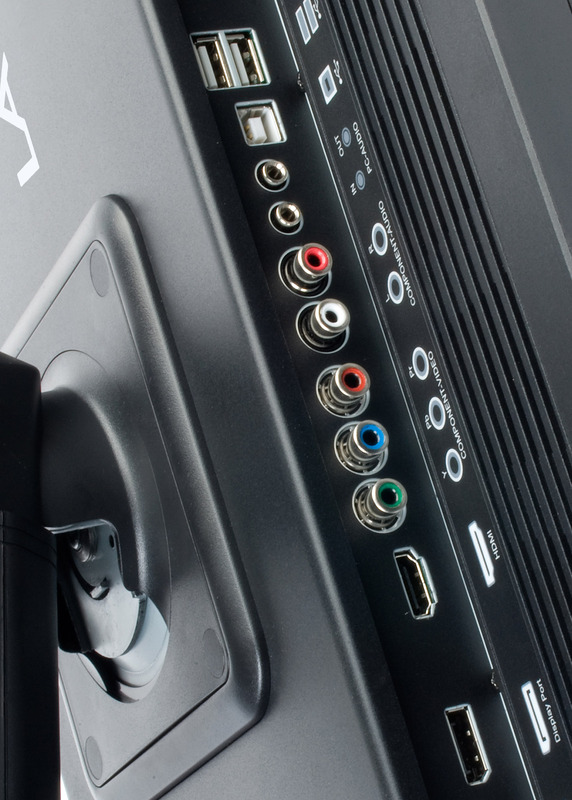 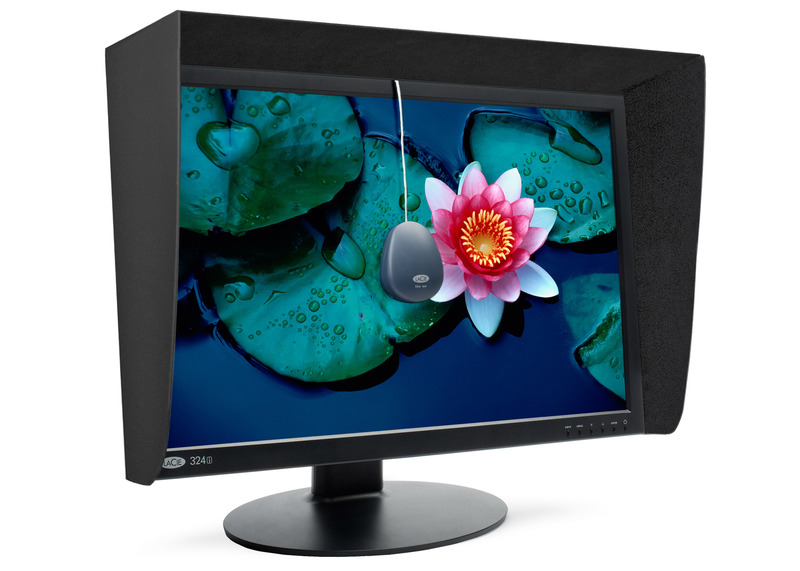 The LaCie 324i has a DisplayPort, DVI–D for connecting the monitor to a computer and HDMI and component for video sources, there are also three USB 2.0 ports and comes with a 3–year Gold Protection Plan that includes a 3–year advance care warranty and if you have a problem with the monitor, LaCie claims that will ship a replacement monitor immediately. 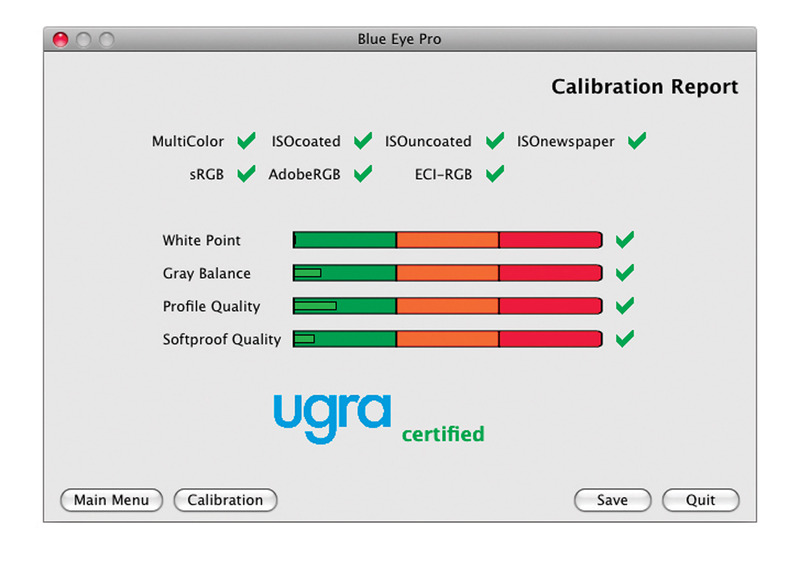 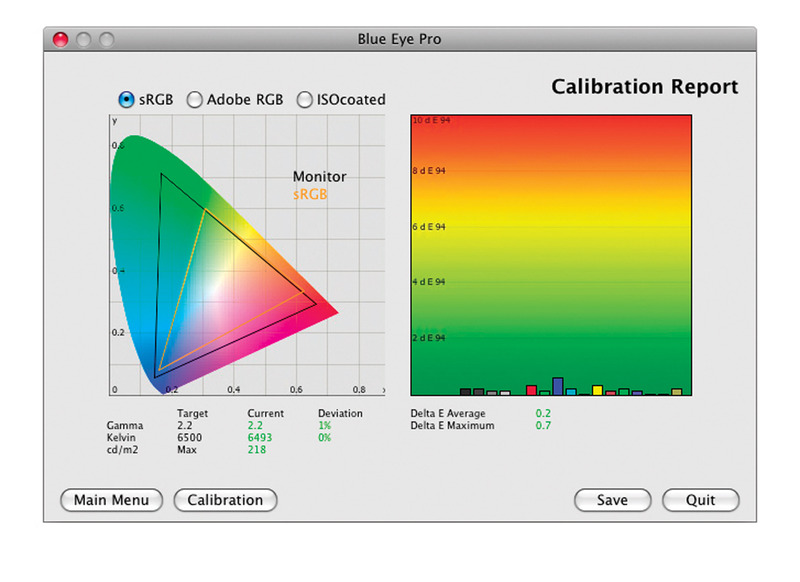 Lacie also include a hood, blue eye colorimeter and calibration software, which provides prepress professionals with the option to enhance soft proofing accuracy using test and report features approved by UGRA (the Swiss Center of Competence for Media and Printing Technology). 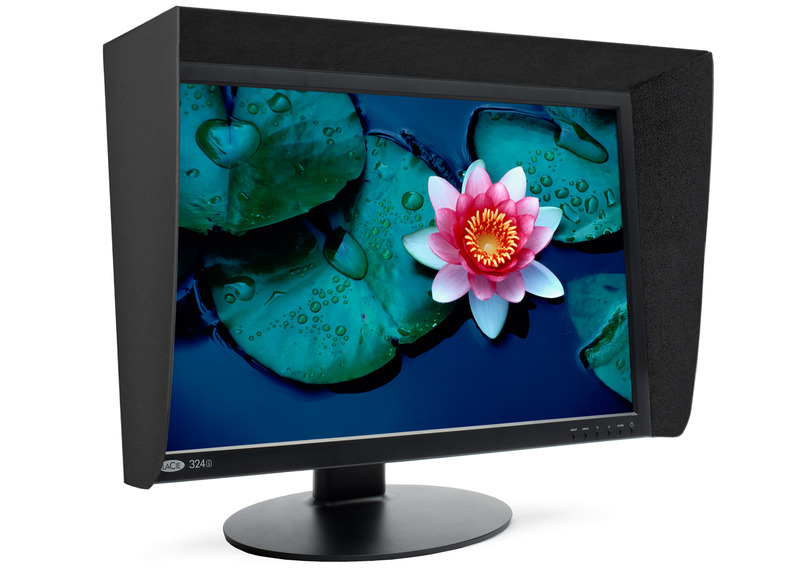 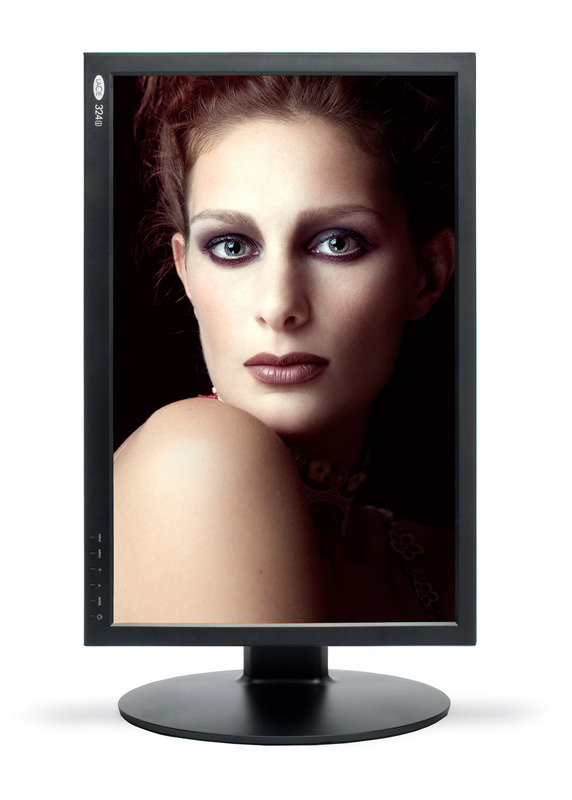 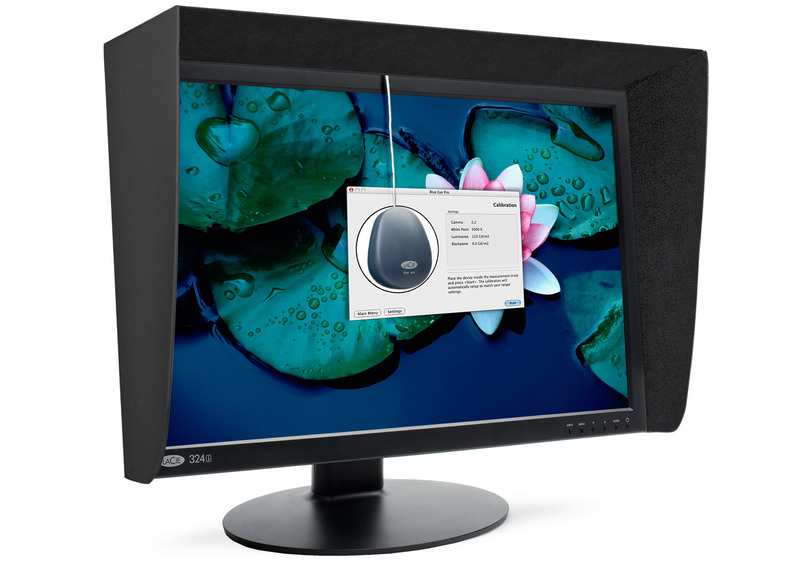 The LaCie 324i P–IPS LCD Monitor is available at the suggested retail price of $1249,00.